Dockless bike share firms to be given parking spaces by cities? In a perhaps inevitable twist in the dockless bike share saga, cities may now be looking at introducing dedicated parking spaces for app-hired bicycles. 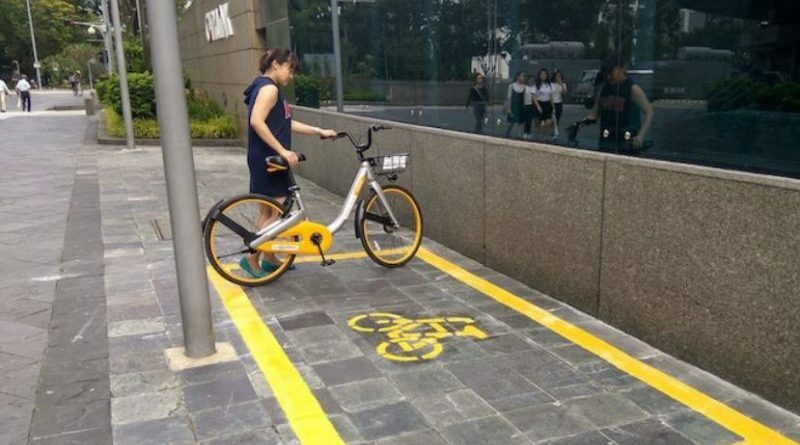 The Land Transport Authority last week announced that it has signed a deal in Singapore with five of the most prominent bike sharing firms, as well as the National Parks Board to promote responsible parking with dedicated on street parking spaces. 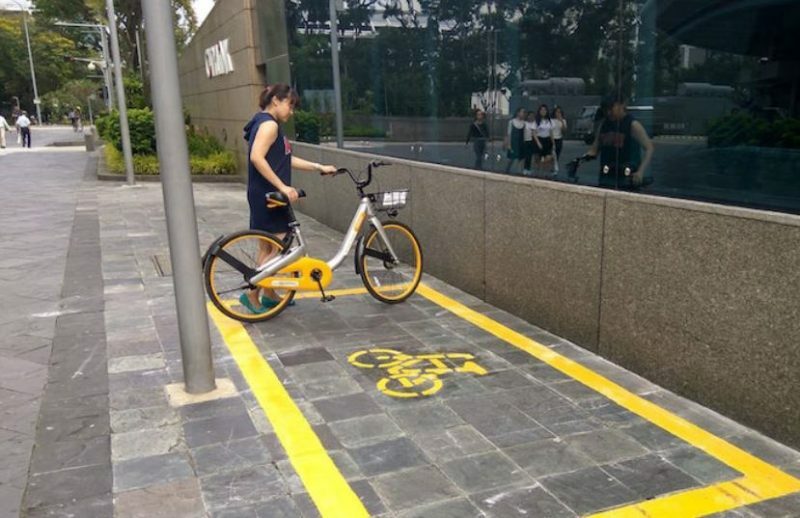 According to the Transport Authority, GBikes, Mobike, oBike, ofo and SG Bike have all agreed to geo-fence their footprint by the end of 2018, meaning bikes will have to be left in dedicated areas instead of in a location of the user’s choice – something that has seen scorn quickly poured on the rapid expansion of such schemes. 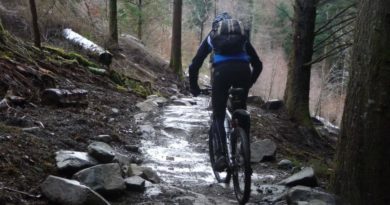 According to the Straits Times, it will now be the responsibility of operators to provide public liability insurance for users, as well as remove faulty bikes from circulation within a day. It is expected that 4,000 yellow boxes will now be painted on the streets of Singapore, capable of housing some 20,000 bicycles. “LTA will continue to take strict enforcement action against indiscriminate parking, and consider stronger regulatory measures if bicycle-sharing operators do not operate responsibly,” said the authority. Last week two of the largest providers – Mobike and ofo – denied talks of a merger that could have created a $4 billion global empire. 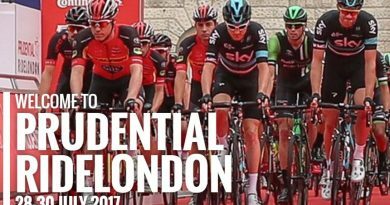 Should the bicycle industry be concerned by the rapid advance of such schemes? Jay Townley writes why he thinks there may be cause for concern here.